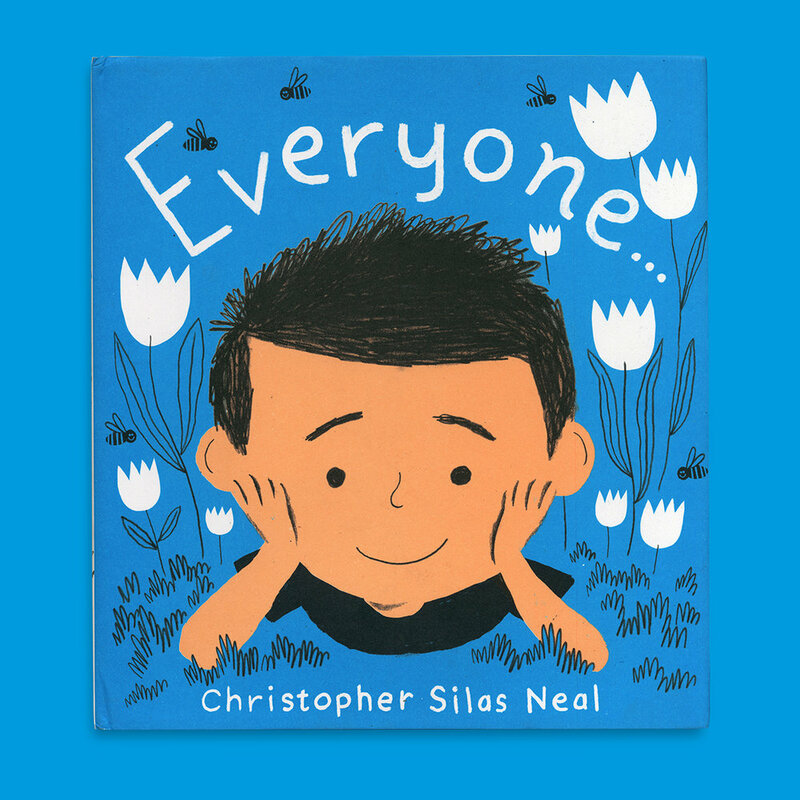 Christopher Silas Neal, praised by the New York Times for his “stunning retro-style illustrations,” invites young readers to explore how we feel what we feel, and how everyone else feels it, too. 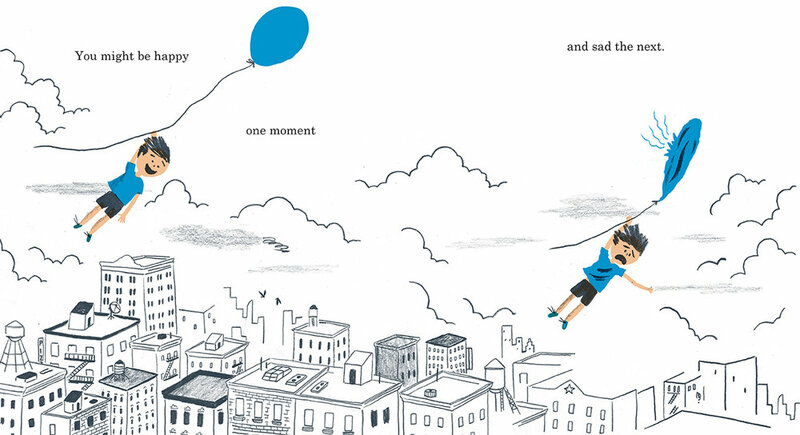 From the animals in the woods to the neighbors in their homes nearby, everyone has feelings and shares them in this whimsical story. Vivid, childlike art in a limited palette conveys a full spectrum of emotion. Request a signed and personalized copy in the comment section at checkout!